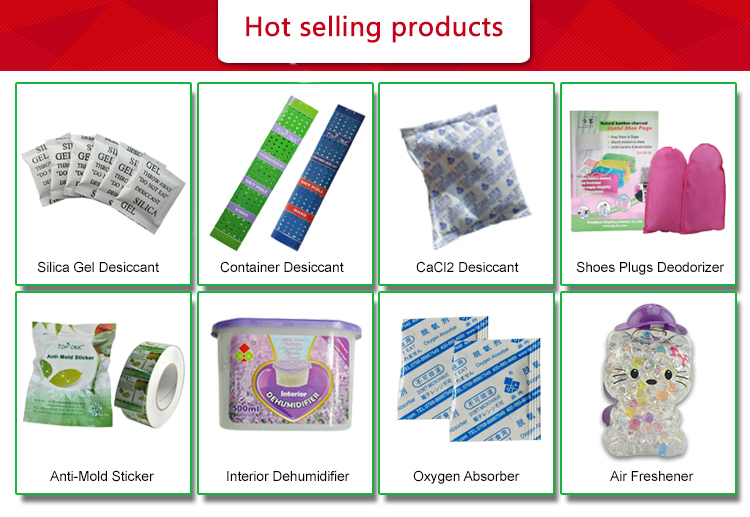 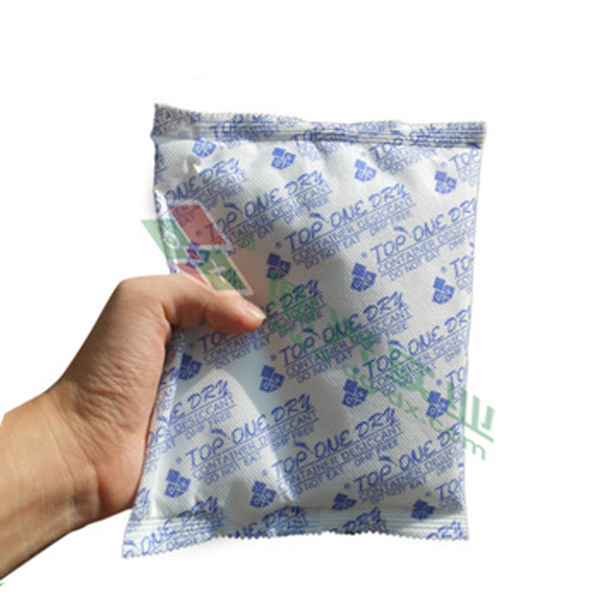 TOP ONE DRY desiccant bag is a food grade product, nontoxic, harmless to environment . 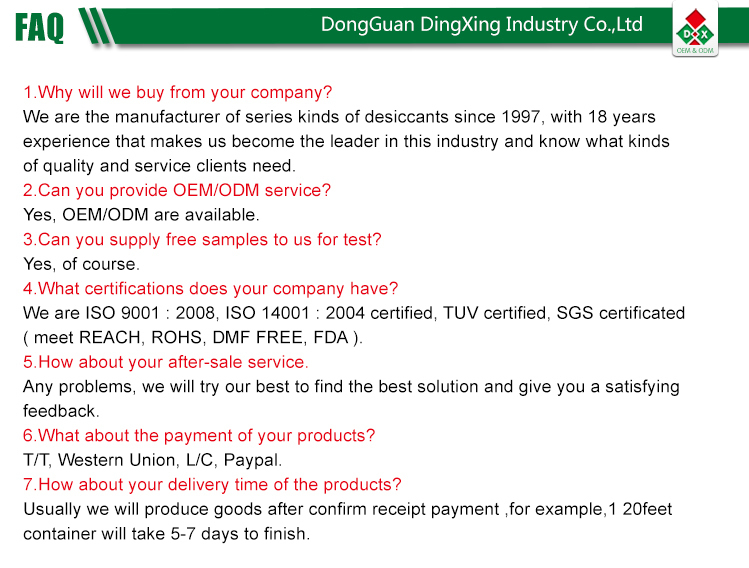 TOP ONE DRY CaCl2 desiccant will turn into gel after absorbing moisture from surrounding environment, no breakage, no dust. 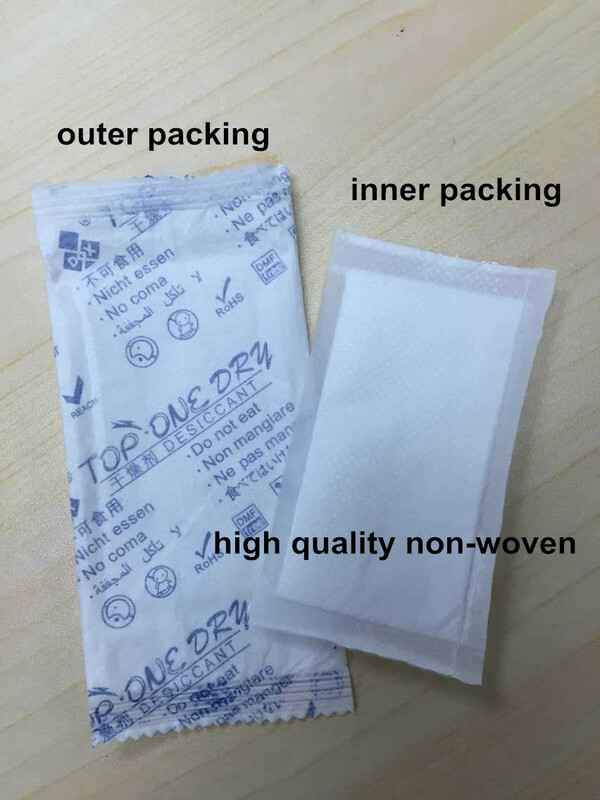 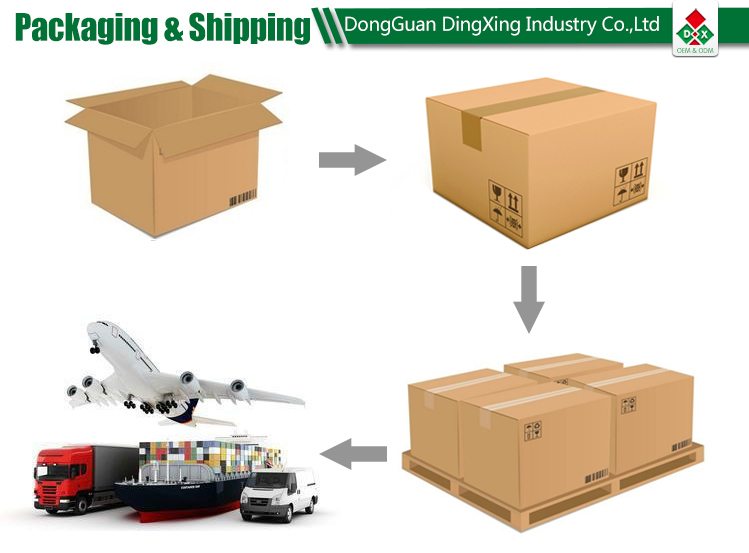 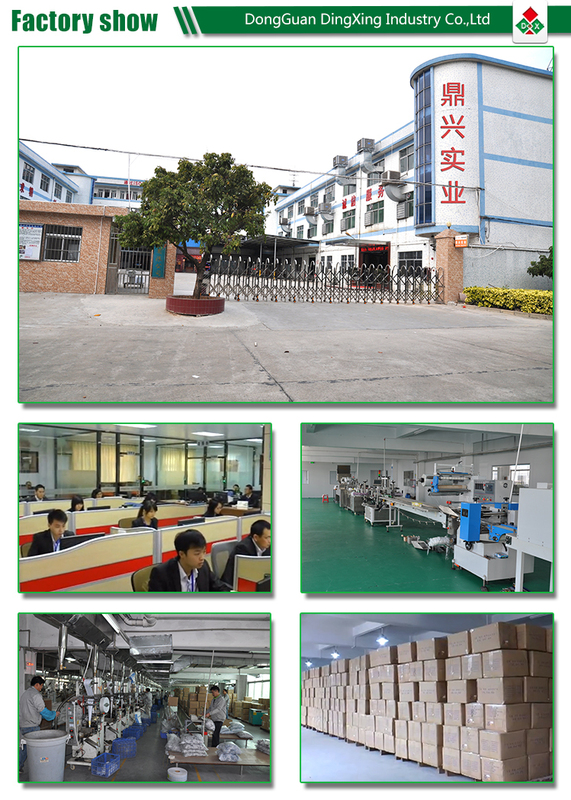 The packing material of TOP ONE DRY is the famous USA TYVEK paper ans special one way breathable water proof material. 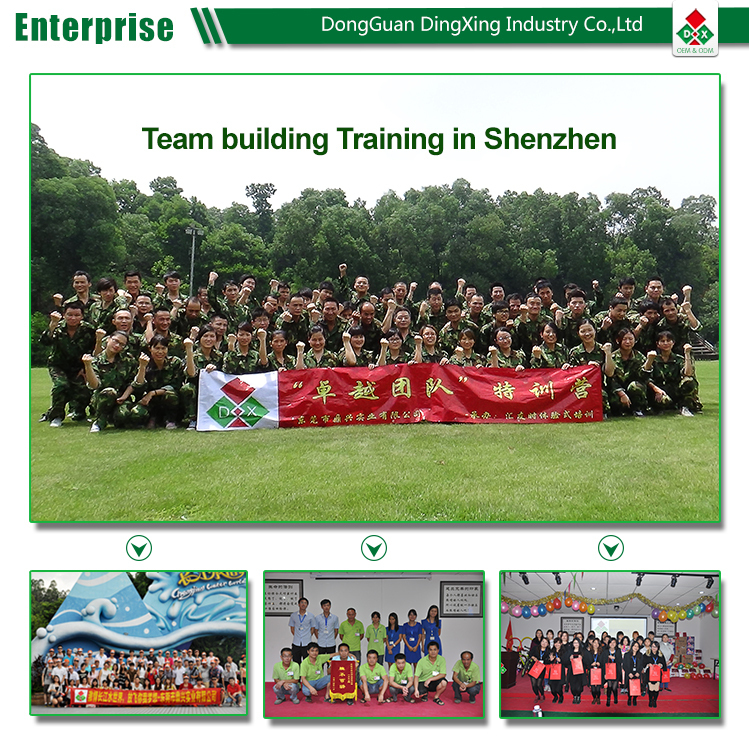 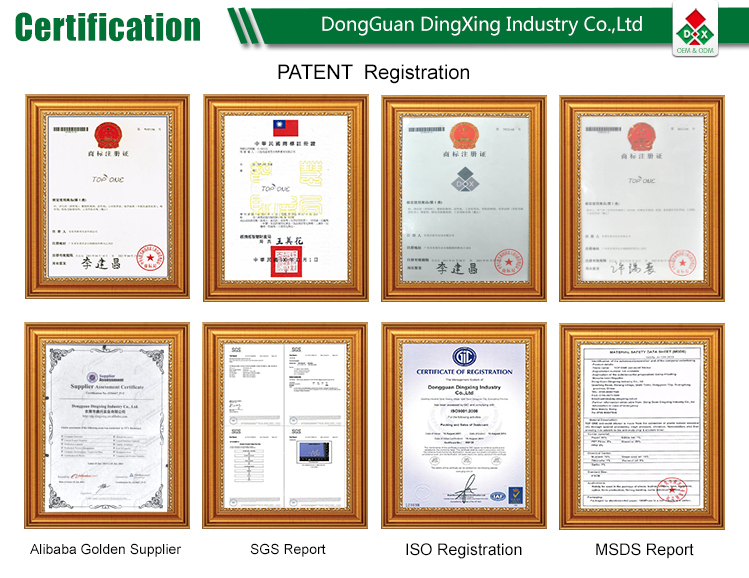 TOP ONE series products certified by the world third party SGS inspection authority, DMF free, RoHs, Reach & USA Mil-d-3464E; Complied with desiccant quality standard of moisture-proof and mold-proof products which is required by AQISQ, EU and USA etc. 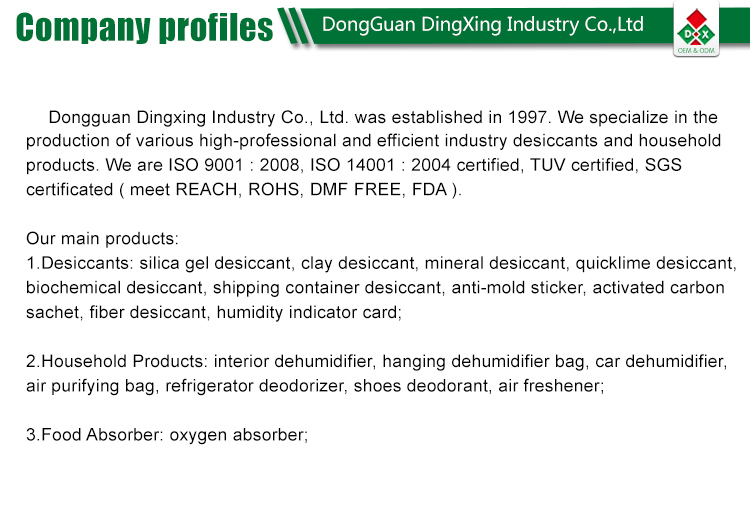 With upto 350% adsorption capacity for moisture drying and related testing report certified by third party (TUV).